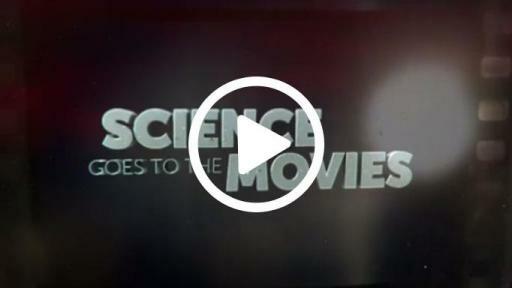 Science + Movies = Great Entertainment! 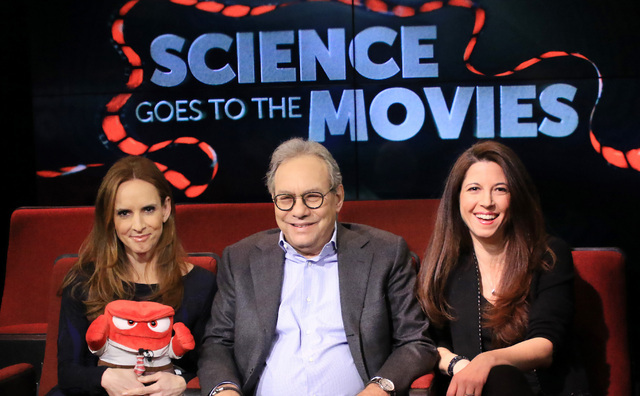 Real science is exploding in popular entertainment – and a TV series, Science Goes to the Movies, feeds the growing interest with an entertaining, accessible look at real-life counterparts to the science embedded in today’s films and TV shows. 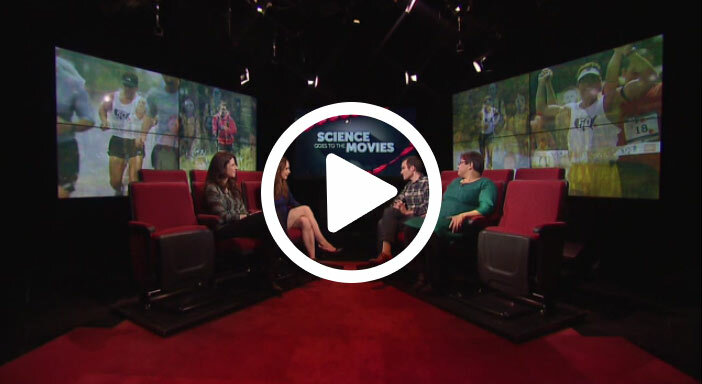 Episodes are also available for viewing anytime online or on select public television stations. 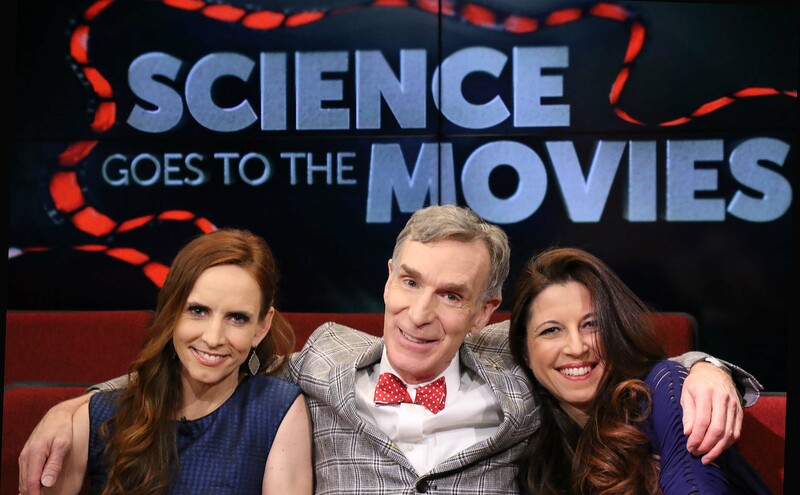 Faith Salie (NPR and CBS Sunday Morning) and neuroscientist Dr. Heather Berlin are co-hosts for the first 26 episodes. Guests include cutting-edge scientists and pop culture celebrities in entertaining conversations about movies and science. Physicist Venod Menon of the Laboratory for Nano and Micro Photonics explains which elements of the Star Wars light saber are actually possible in modern laser technology. Jared Bernstein, Chief Economist and Economic Adviser to Vice President Joseph Biden, dissects the economics of The Hunger Games. 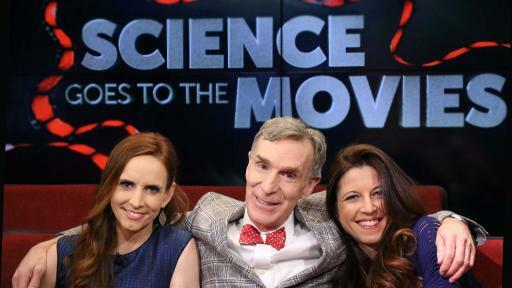 American Museum of Natural History astrophysicist Emily Rice riffs on the world of Interstellar. 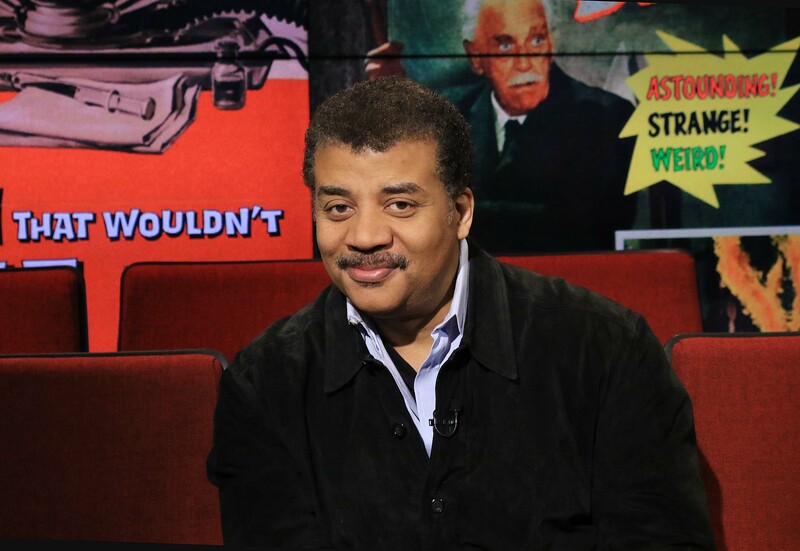 Quantum physicist Mukund Vegalatorre, Head of the Ultracold Lab at Cornell University, explains how the BBC’s Doctor Who utilizes high-level concepts in physics to create its fictional world. 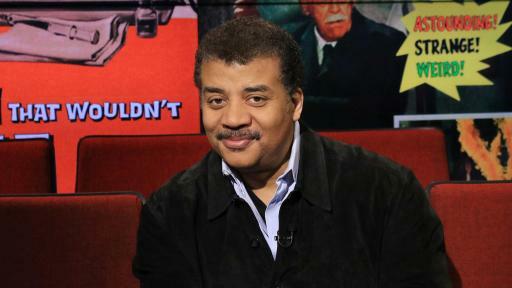 Science celebrities like Neil deGrasse Tyson, Bill Nye and Fabien Cousteau reflect on the future – and how worried or excited to be about it. 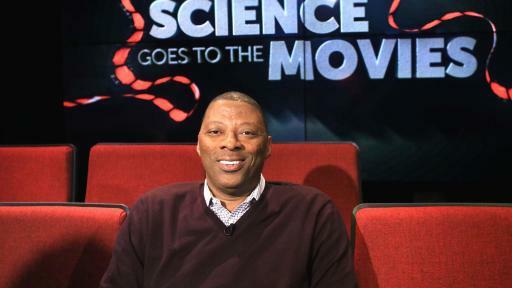 New York Giants linebacker Carl Banks examines the psyche of a pro athlete and the ever-present fear of concussions. 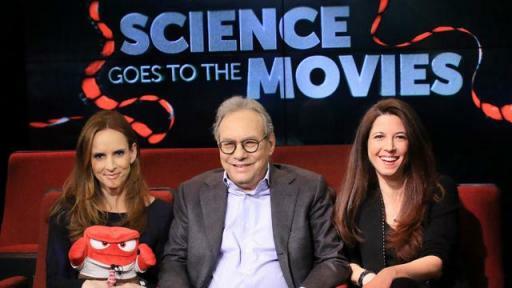 Comedian Lewis Black (“Anger” from Disney’s Inside Out) looks at the neuroscience of anger and laughter. 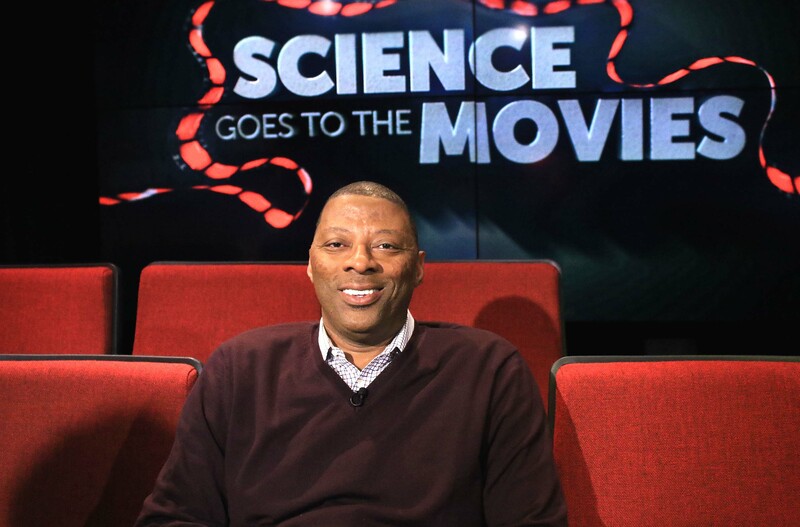 Science Goes to the Movies is made possible by a grant from the Alfred P. Sloan Foundation and is produced by City University of New York Television (CUNY TV) in New York City.